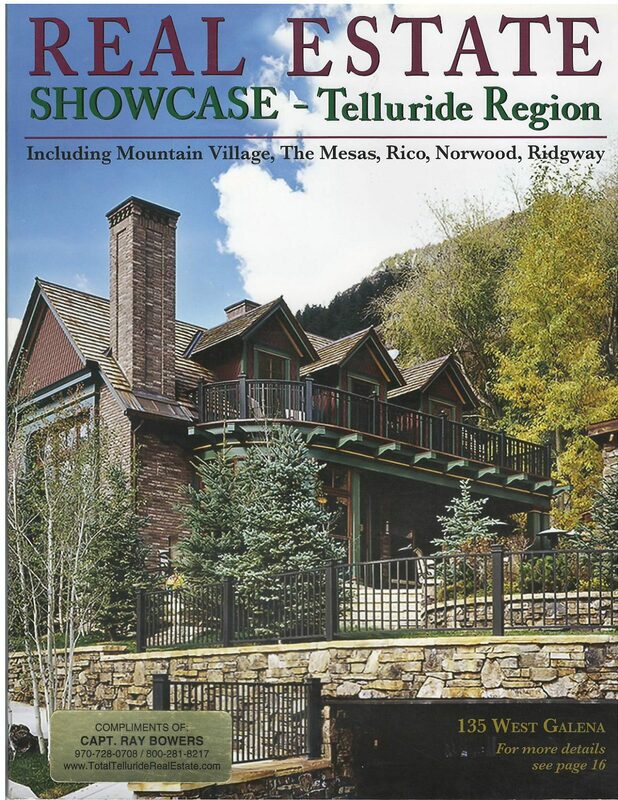 I encourage you to read this information, because it can help you achieve a good comfort level in knowing that you will be dealing with a decent and knowledgeable Telluride real estate agent who operates in a truly professional and honest manner. “Realtor of the Year” for 1999-2000 after only 1-1/2 years in the business. 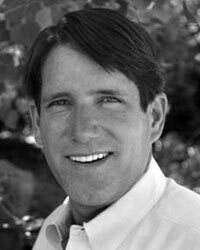 Member of Board of Directors, Telluride Association of Realtors (TAR), 1998-2001. Director of Telluride Multiple Listing Service (MLS), 2000-2001. Certified International Property Specialist (CIPS), 2001 – requires 7 days of courses and extensive international experience. Graduate of Realtor Institute (GRI) – 12-session course after receiving broker’s license; fine-tunes knowledge of real estate law, contracts, financing, ethics, taxation, and agency relationships. E-Pro Designation – competency in internet marketing and e-mail marketing. Past Board of Directors of Ski Ranches Homeowners Association, with previous service as secretary. Past President, Board of Directors of The Telluride Repertory Theatre. Past Associate Member, Board of the Telluride Chamber Music Festival. I’ve laid the groundwork for a highly efficient and very service-oriented business operation. To ensure effective communication and rapid production of materials I’ve equipped my office with most of the latest technological equipment. We are in the INFORMATION business and have many resources at our fingertips, not only to get the information for you but the ability to translate it and turn it into KNOWLEDGE for you. For effective promotion, we update our quality website often, we advertise quite frequently in the local papers, we produce many mass mailings, and we send out newsletters three to four times a year. I work hard at staying in touch with our clients. For my listings, I produce high-quality brochures, insert my listings in all the previously mentioned advertising media, use the MLS system to its fullest, and stay in good contact with my sellers. Along with valuing a full-time work ethic, I am fully invested in my Telluride real estate career and most importantly, my life and family in Telluride. To see how a superior local company can increase Ray’s ability to capably service your needs Click here. 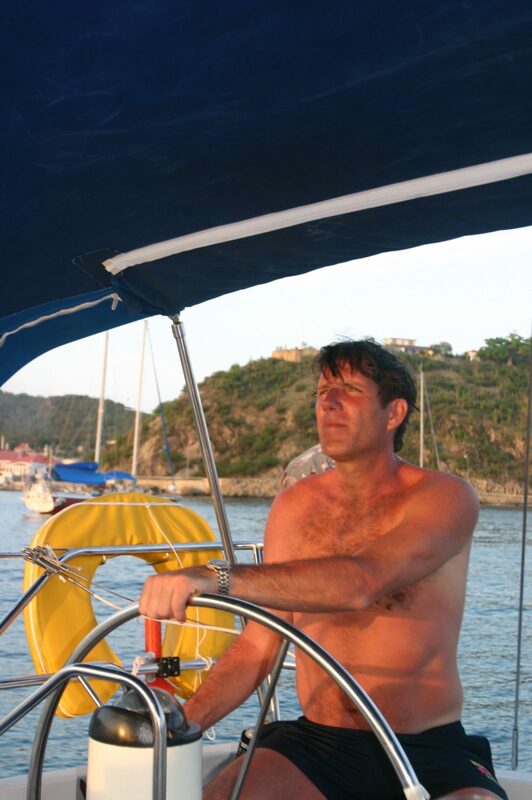 Caribbean Charter Operation Owner and Captain in Belize for eighteen years; hosted and guided thousands of scuba divers on specialty offshore trips. Hotel Manager (also in Belize) for five years, hosted celebrities such as Margaux Hemingway and Jane Wyman at a luxury hotel which was once featured on Robin Leach’s Lifestyles of the Rich and Famous. 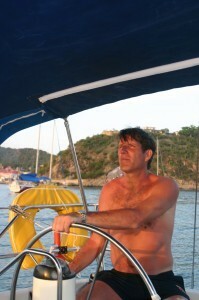 Captain aboard an 88-foot luxury charter yacht in the Eastern Caribbean (Virgin Islands, Antigua, St. Bart’s, Grenada). Spent one year in Eastern Caribbean, skippering an 88-foot luxury charter yacht. Happily married with teen-aged daughter and 20 something year old stepson working in the ski industry.